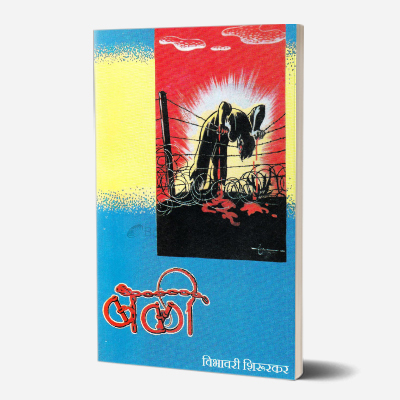 A tragic love story between Chandrakhar Vidwans, a Maharashtrian returning from England to India, and Harta, a refugee escaping Hitler’s Germany, Ranangan (meaning ‘battlefield’) questions identity in a world on the brink of World War II. Primarily set on a ship, we see how a chance encounter between a European despised for her inferior race and an Indian insulted by white waiters leads to them finding solace and love in each other and their tragic separation as Chandrakhar disembarks in India and Harta can’t. 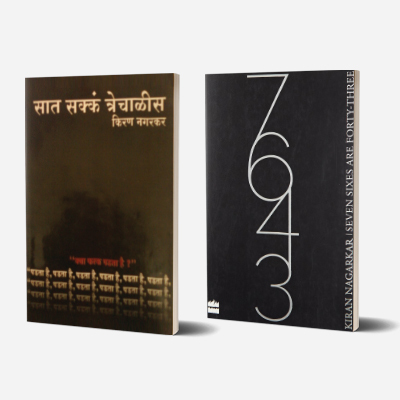 This Marathi novel, which created a storm upon its release, is a rousing investigation of nationality and belonging. Discrimination based on caste, race, and religion is still a problem in today’s world. Ranangan, an illustration of this problem, gives its readers the opportunity to reflect on this. 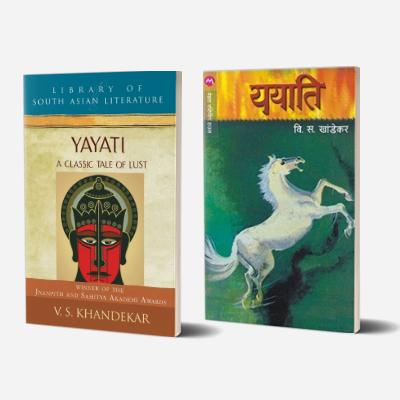 Vishram Bedekar (1906-1998) was a popular Marathi writer and film maker. 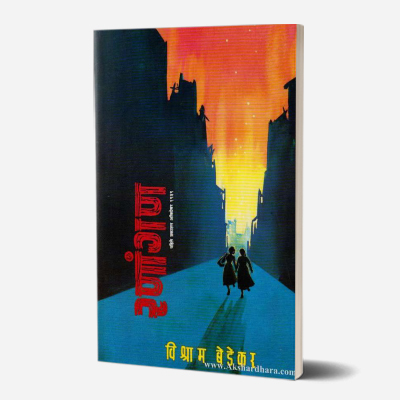 Ranangan (1939) is his only novel. 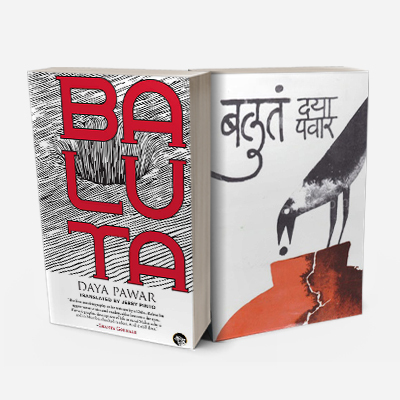 In 1985, he was awarded by the Sahitya Akademi for his autobiographical work Ek Jhad Ani Don Pakshi. He has directed over 15 Marathi and Hindi films.